This simulator is created for real car driving lovers. 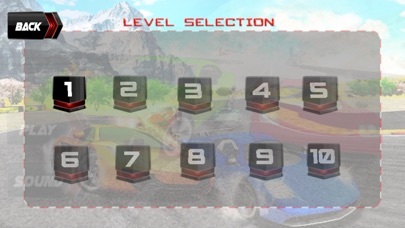 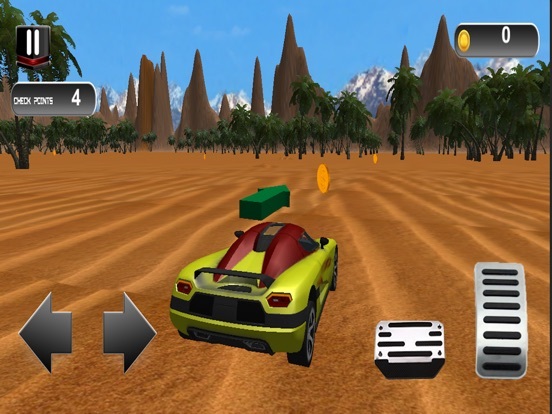 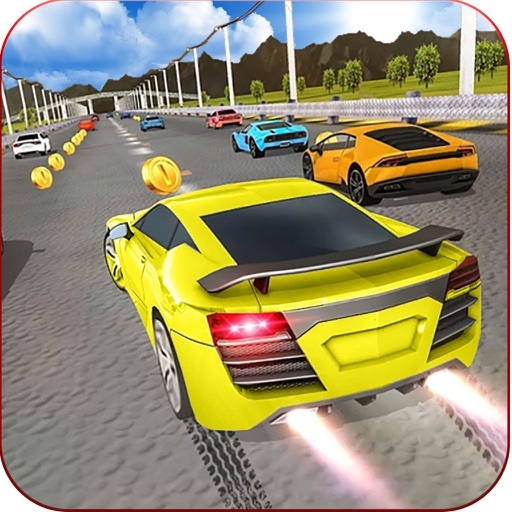 Game includes all essential components to get maximum enjoy from car driving: almost all possible environments for offroad driving including desert. 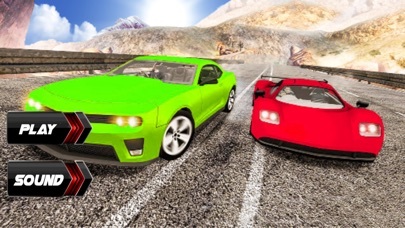 Real cars with different engines, speed, controls and brake parameters with great sound effects, animations, true physics and professional car control system.